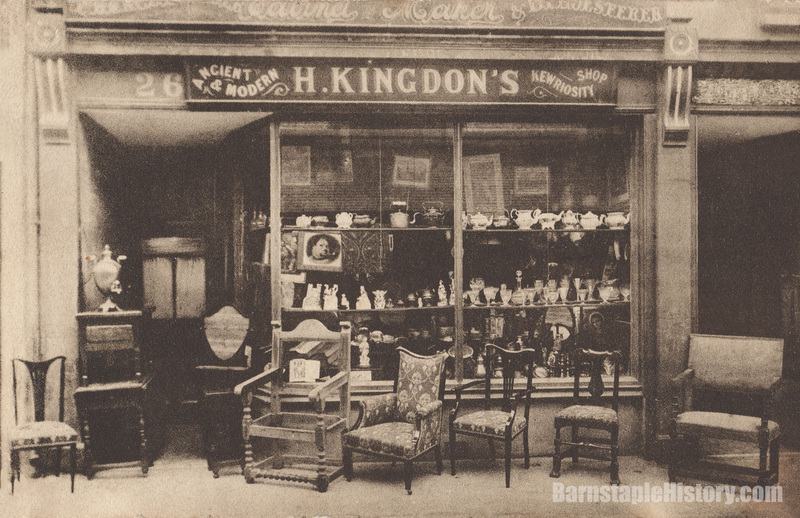 Another favourite of mine – partly because I love an old shopfront (this one is ace!) 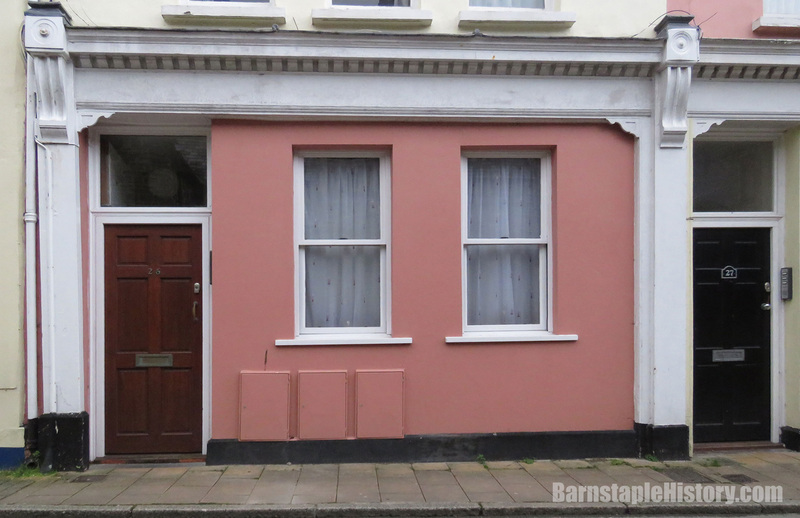 and partly because if I hadn’t found this old postcard I’d have had no idea that this house tucked away down Barnstaple’s Litchdon Street once looked like this. Really is a beautiful old photo. Thankfully some echoes from over 100 years ago can still be seen on the property JP.